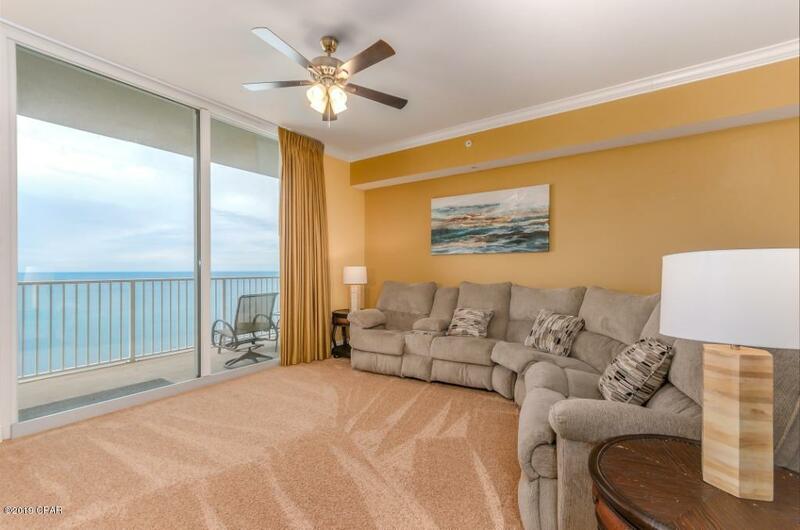 If spectacular views from your beach condo are a MUST HAVE, then unit 2808 is a MUST SEE!! 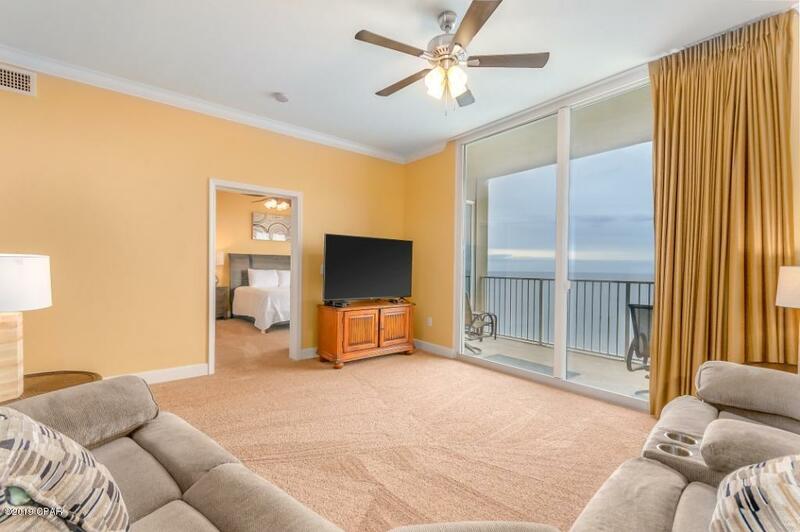 This unit is a furnished 2 bedroom/2 bath 1593 sq ft ''A'' plan unit which features open living floor plan, Master bedroom with gulf views from the bay window & balcony access, huge master bathroom with garden tub, stand-alone shower & walk-in closet, kitchen with stainless appliances, and much more! 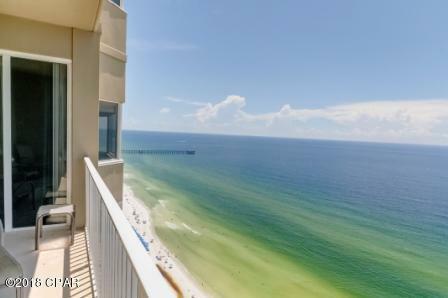 Tidewater Beach is a premier resort on the Emerald Coast! 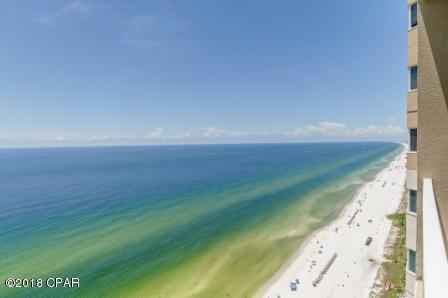 Contact us today to see this beach beauty!